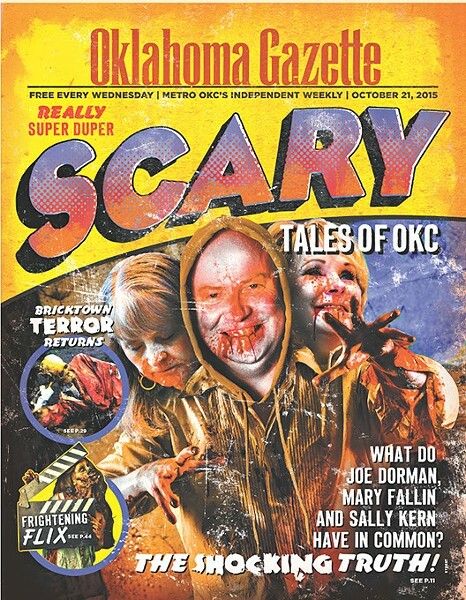 Cover Story Teaser: Really, super duper scary tales of OKC! 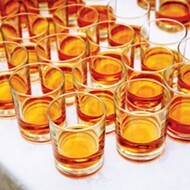 Tis the season for ooky, spooky treats and tricks for everyone, and this issue rounds up politicians (P. 11), local kid-friendly and adult events (P. 29), OKC Prides holiday block party (P. 31), Science Museum Oklahomas Not-so-Frightening Fun Night (P. 33), OKC Horror Fest (P. 44), a special screening of Halloween (P. 45) and a chilling review ofCrimson Peak (P. 45). We aint never scurred! Find a Gazette at over 800 metro rack locations!